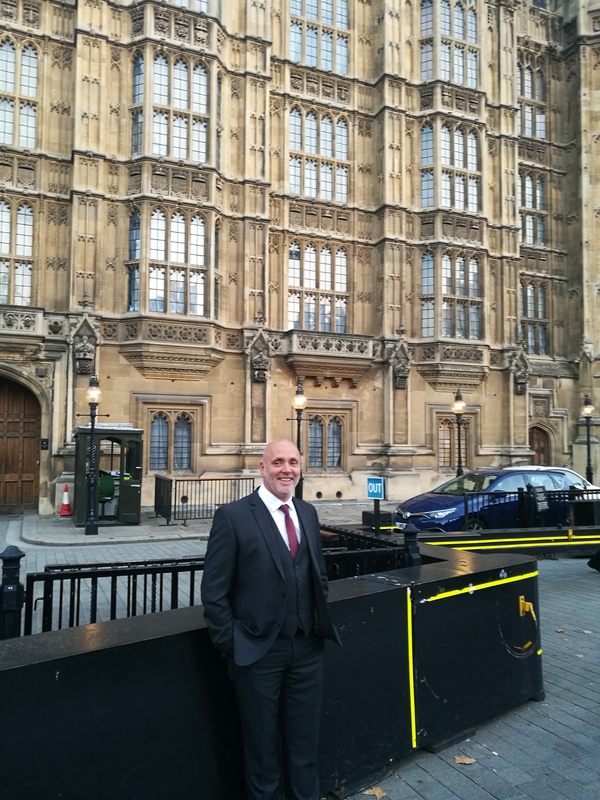 We are greatly honoured to have been featured in this year’s Parliamentary Review, and Steve was invited up to London celebrate at the annual gala. 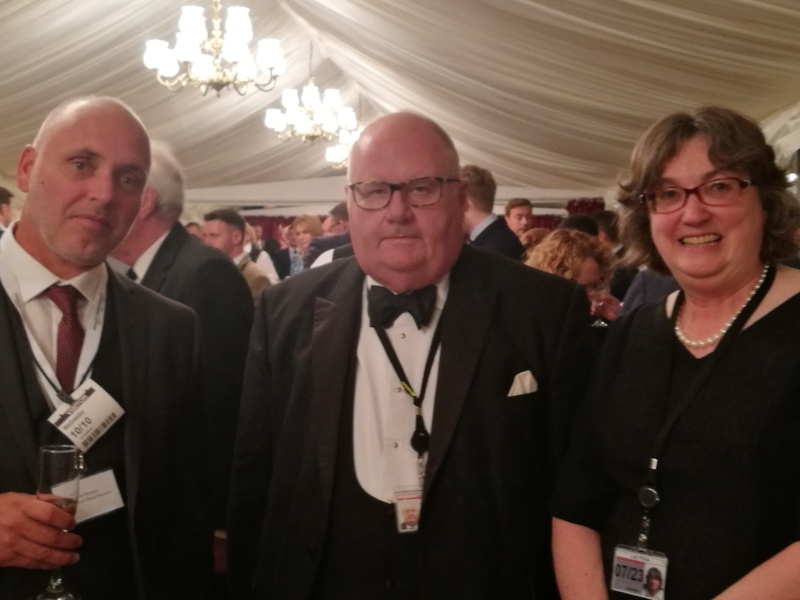 The Parliamentary Review, chaired by Sir Eric Pickles and Lord Blunkett, is a collection of publications released each year, which aims to share best practice among policy makers and business leaders. 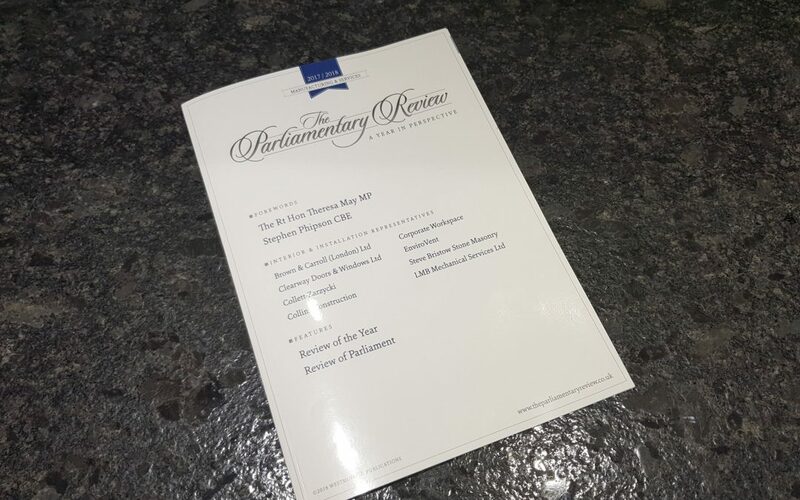 Each publication focuses on a specific area of our economy and features insights from chosen business leaders, cabinet ministers and government bodies. 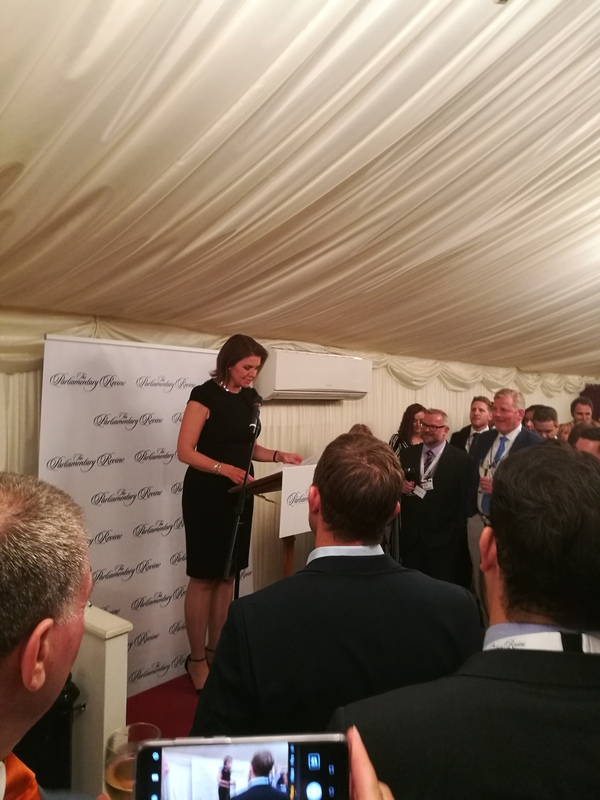 The aim is to give us a review of the year that has been and a model for pressing forward with the following year. 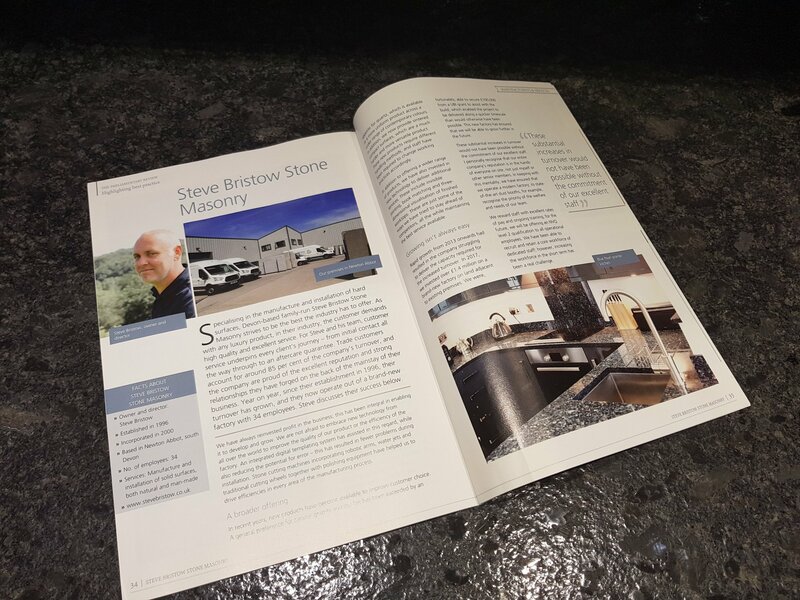 Since starting the business in 1996, Steve has worked tirelessly to build Steve Bristow Stone Masonry into a thriving and successful business which has always aimed to deliver a quality product and class-leading customer service. 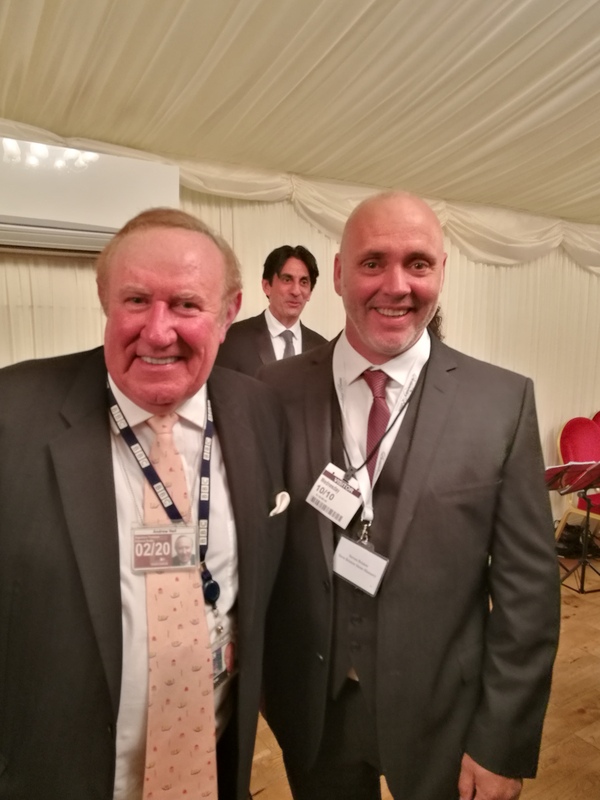 We were all thrilled to hear that this tireless dedication has been recognised on a parliamentary level.